Your 2014 KAFP Membership Directory is here! The Federal Motor Carrier Safety Administration has established a National Registry of Certified Medical Examiners with requirements that all medical examiner who conduct physical examinations for interstate commercial motor vehicle drivers must complete a training course and pass a certification examination prior to May 21, 2014. March 8, 2014: Indiana (Webinar — participate from anywhere with computer access) 1-5:30 p.m.
March 29, 2014: Embassy Suites at Old Market, Omaha, Neb., 7:30 a.m.-12:15 p.m. The Kansas Chapter is working with the Iowa, Illinois and Nebraska chapters to bring you medical examiner education to prepare you to take the National Registry for Certified Medical Examiners Federal Motor Carrier Safety Administration (FMCSA) examination. 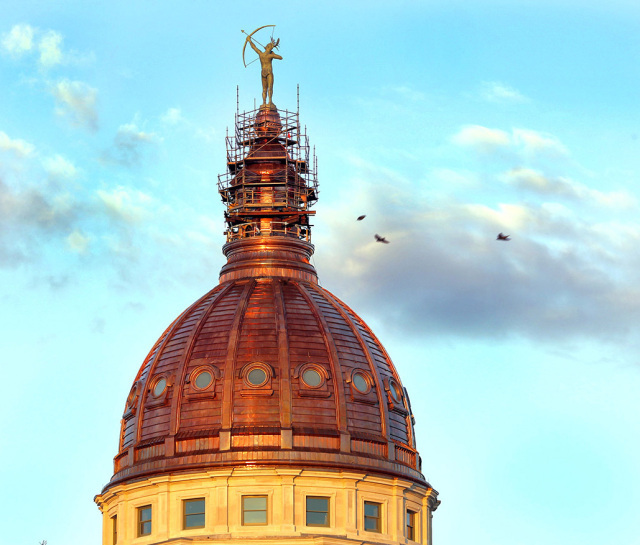 The Legislature is soon approaching its first major deadline of the 2014 Session. On Friday, Feb. 28, all bills — unless they're introduced in an exempt committee — must be acted upon by their chamber of origin to move forward in the process. Some committees are exempted from the deadline, including House Appropriations, Senate Ways and Means, House Federal and State Affairs, and Senate Federal and State Affairs.